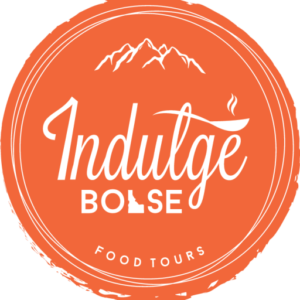 Join our expert tour guides for a culinary adventure as we stroll through iconic neighborhoods & indulge at the best restaurants in your favorite Idaho cities. Year-round, family-friendly and customer-focused. VIP Private Tour experiences available. Say "I love you Mom" with an Indulge Gift Card! Create Mother's Day moments that she'll never forget! Check out one of our cool experiences! Savor the best of Idaho with a variety of tour experiences, dates and times in Boise, Eagle/Meridian, Sun Valley and McCall. Enjoy an exclusive tour of the city's culinary scene, while discovering the fascinating history, culture and architecture. Enjoy some of Boise’s most iconic foods & signature beverages including authentic Basque Tapas, award-winning craft beers and sweet treats. BSW Foodie Experience tokens are a conduit to Boise's vibrant culinary scene. This is a chance for YOU to get a taste of Boise! "This tour is so amazing! Not only did we experience culinary delights, but we also learned more about the history and culture that makes Boise so great! We did this in celebration of our anniversary and I would recommend it to everyone who wants to experience a unique Boise event!" Looking for a unique group experience? Contact us about designing a Corporate or Private Event that will get raving reviews from your guests. Visit Boise’s hottest foodie neighbourhoods as you sample foods from award-winning chefs & learn about the city's emerging culinary scene. Looking for Idaho's premier food and travel information? 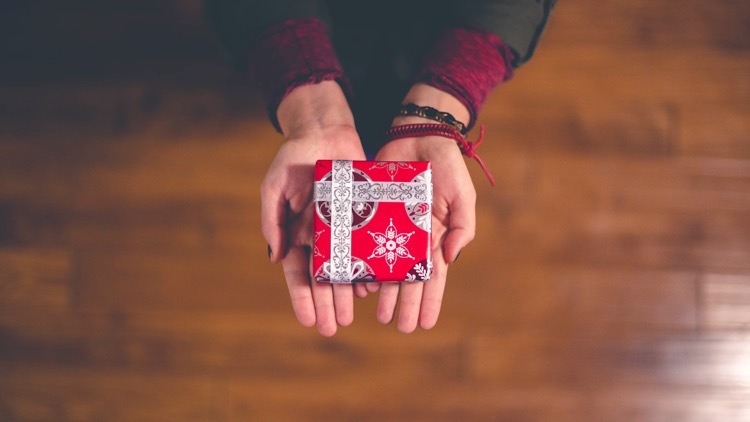 Look no further than our Blog! Stay current on foodie events, top destinations to wine & dine, hidden gems, travel tips from each city's locals, and fun things to do across the state of Idaho.